Get ready for the Children’s Library’s open-mic night for tweens, held in a coffee house style! Kids ages 8-14, of all levels and abilities are welcome to perform. Invite your families and friends to come join in the audience! 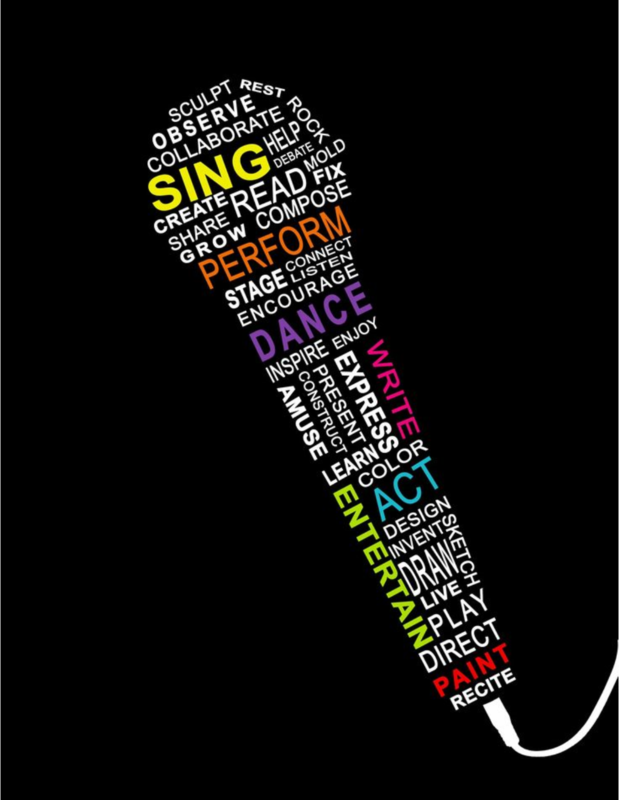 Our mission at the Lackawanna County Children’s Library Tween Open Mic Night is to provide an outlet for local performers to be heard. 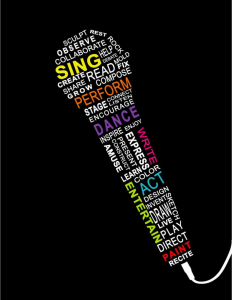 We encourage all levels of performers, whether novice or expert, to hone their performance skills and talents in front of an audience. Again, this is a family event and we ask that you keep your songs and spoken word PG. Performances begin at 6:30. Closing time is 8:00PM. Sign-up time is 6:00PM. First come – first served. PLEASE WRITE CLEARLY. Come on time to assure a time-slot. perform…just keep it appropriate. Originals are highly encouraged! You get to play 2 songs or 10 minutes total including spoken word, poetry, comedy etc. We provide: 1-microphone and mic stand , and the house sound system. Other than that… bring what you need. * Please, No drum kits. Hand drums are acceptable. When you are next – please be ready. Your instruments should already be out of their cases and tuned-up. Be ready to take the stage when you are called. embarrassed to ask someone for help. Don’t lose performance time playing the tune up song. Perform material that you are comfortable with. We don’t expect perfection but its always best to be as prepared as you can be. Choose songs and material you are comfortable with. BE CONSIDERATE OF THE OTHER PERFORMERS. Please be quiet and show respect for the performers on stage. Do not play instruments while performers are on stage. APPLAUD FOR EVERYONE. It provides encouragement and you’ll see how good it makes you feel when you perform. Please stay for the performers after yourself. We all like to have an audience and it’s all about supporting one another. Open to the public to enjoy! Registration is only necessary for performers. Please call (570) 348-3000, ext. 3027 to register.